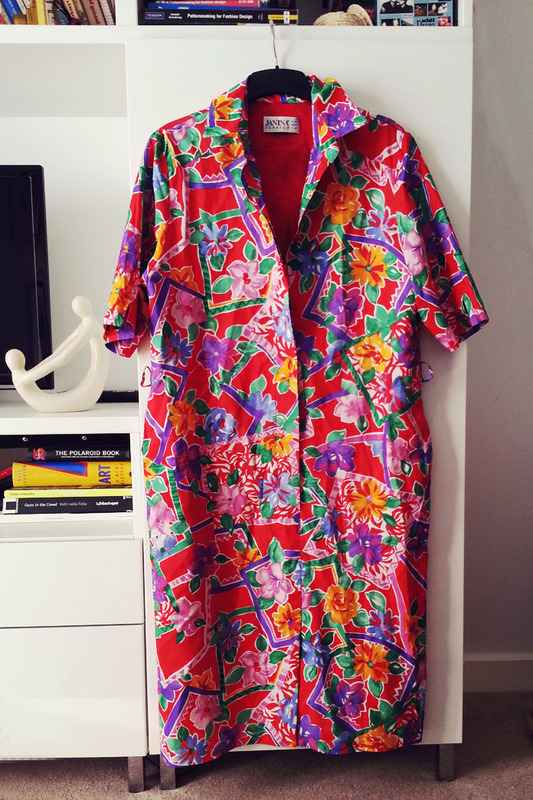 The birthday dress – finished! You probably don’t remember my enthusiastic post from last year, planning to refashion a thrift store find for my 27th birthday. Now, that did not happen back then – as you might have guessed, but I finished it for this year’s shenanigans. I did not end up wearing it at the end of course, but I did get to go to Frank’s (and all around Peckham), and had an amazing time, like I planned last year. I am hoping to wear it to someone’s wedding, which given my age, should be an everyday occasion during summer. That is if my waist does not get any larger. You see, I am an impatient sewist, and since I only had a short zip, I used that. Removing the dress therefore is a two (wo)men job, and it is so tight that I could not possibly have a 3 course meal wearing it, but I still love the fit. Construction wise it was pretty straight forward. 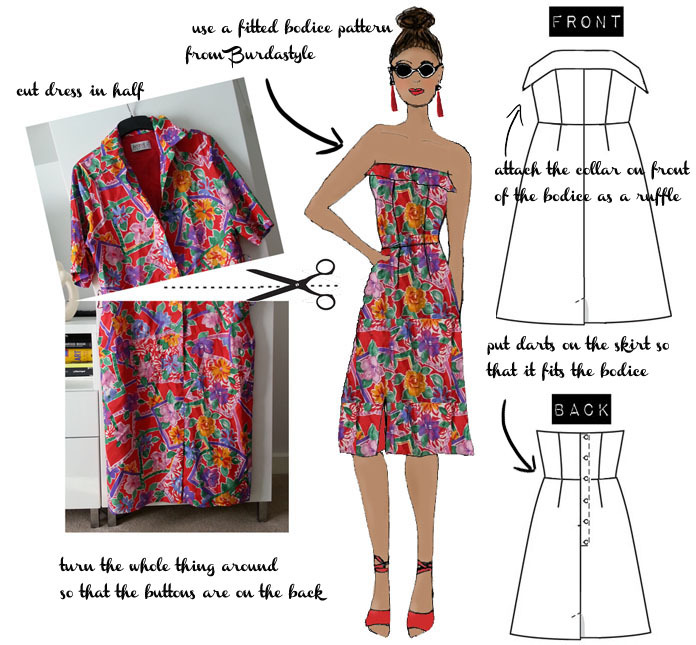 I disassembled the original dress and used the bodice of my favourite Burdastyle pattern for cutting out the top pieces. I then cut out the lining pieces from the original lining, and 2 extra layers from cotton, to use as interlining. 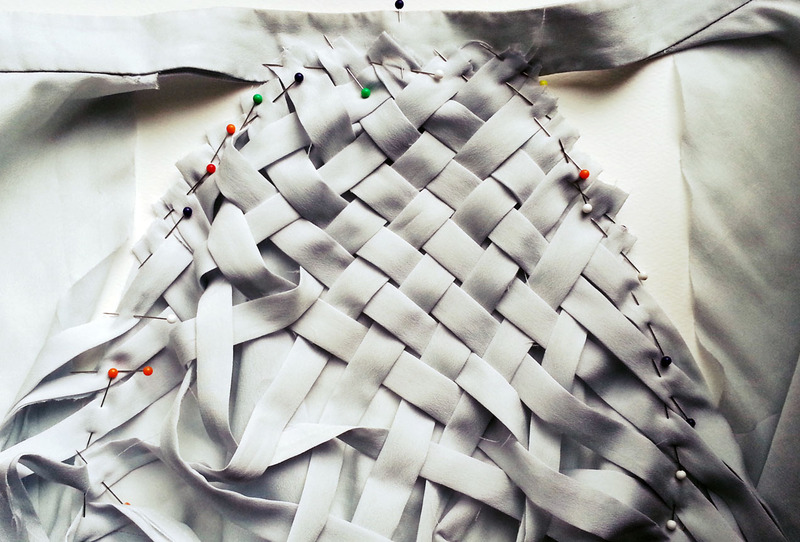 I then basted the interlinings to the lining and outer fabric, and sewed the Rigilene bonings to the interlining bit. I made it sound super complicated, but trust me, it was just as easy as this Threads article suggested it would be. As for the skirt, it was trial and error really. I matched the side seams of the skirt to the “side seams” of the bodice, only to realize that they are not exactly on the side and ended up twisting the skirt out of shape. The pockets got an interesting drape this way, but the side seams were wonky, so I decided to do the right thing, and put pleats into the front, and darts on the back to match the two waistlines.